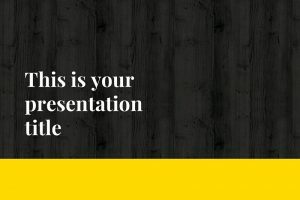 When presenting important content, you need a reliable design to sell what you are conveying. 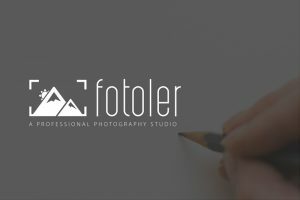 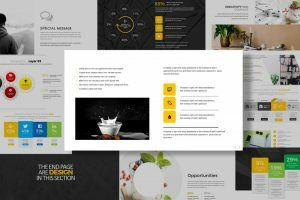 Also, you need to visually engage your audience to capture their attention while having a clean layout so that your information can be easily understood. 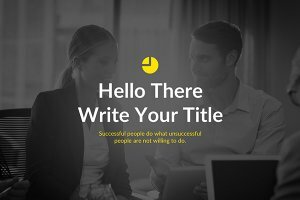 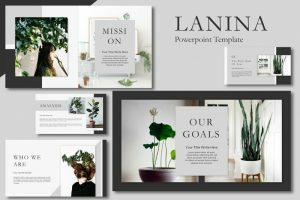 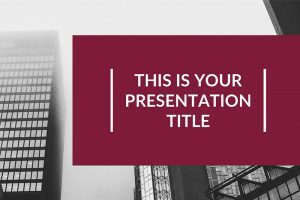 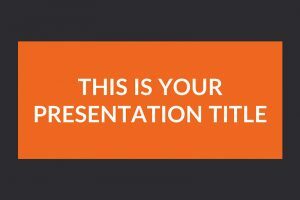 Create your presentation in a timely manner using the following Powerpoint Templates for a professional and eloquent demonstration. 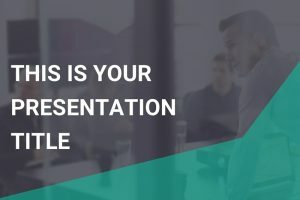 Impress your audience with you classy and sophisticated look, while giving them important information. 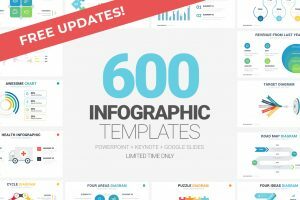 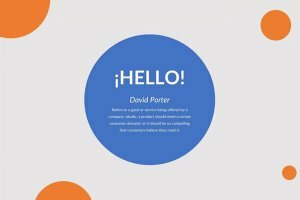 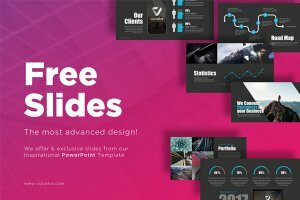 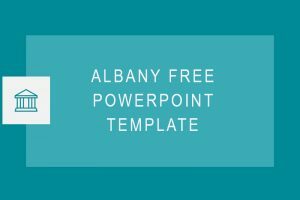 The Onyx Powerpoint Template is an excellent presentation guide to download with Office Powerpoint, Apple Keynotes, and Google Slides. 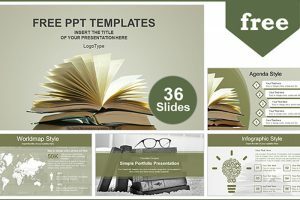 The template has 22 bicolored slides that will capture the audience’s eyes.